Prime Members save an extra 20% on your first ‘Subscribe and Save’ subscription using code ‘20SNSPRIME’ Enter code 20SNSPRIME at checkout. 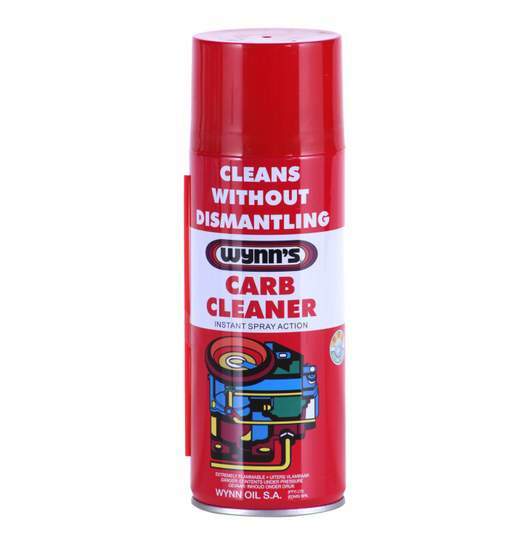 Not to be confused with Wynns carb cleaner. Very nice deal, these are pretty tasty. Thanks for posting! What's the protein content on the Wynns bottle? Carb killa? How does that work? Although good value compared to the RRP. These are still expensive when you compare them per portion to a tub of Whey protein, which normally work out to about 50p for 25g or protein. These are costing over a pound for the same amount of protein. Although good value compared to the RRP. These are still expensive when …Although good value compared to the RRP. 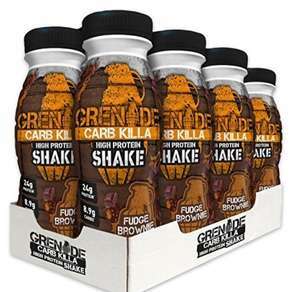 These are still expensive when you compare them per portion to a tub of Whey protein, which normally work out to about 50p for 25g or protein. These are costing over a pound for the same amount of protein.